The French jam jar with lid - 8.5 cm by Chic Antique is versatile to use. 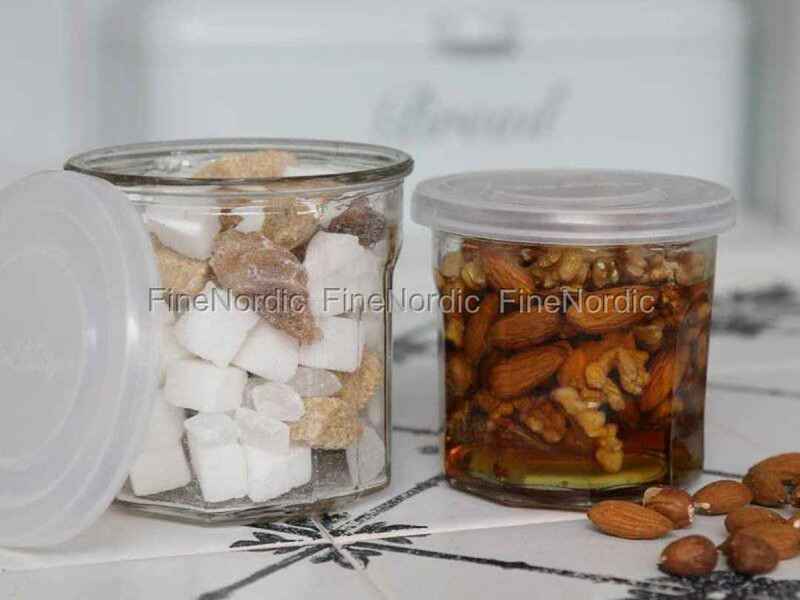 For jams and jellies, for storing spices or nuts and also as a storage jar for oatmeal or cereal. Fill it with homemade goodies and use it as a hostess gift, or even small craft items find a safe storage space in it. Thanks to the transparent glass you can immediately see what is in the 9 cm diameter glass, so you can easily keep track of your supplies. The French jam jar from Chic Antique is also available in other sizes in our web shop.